Here at K international we pride ourselves on having the most capable team of native speaking translators available. If you’re looking to translate content from your website or the wording in time sensitive documents and contracts then we are here to help. In an increasingly globalised market place we understand that top of the line translation services are a must. Turkey is a growing market both in terms of online services and traditional industry. 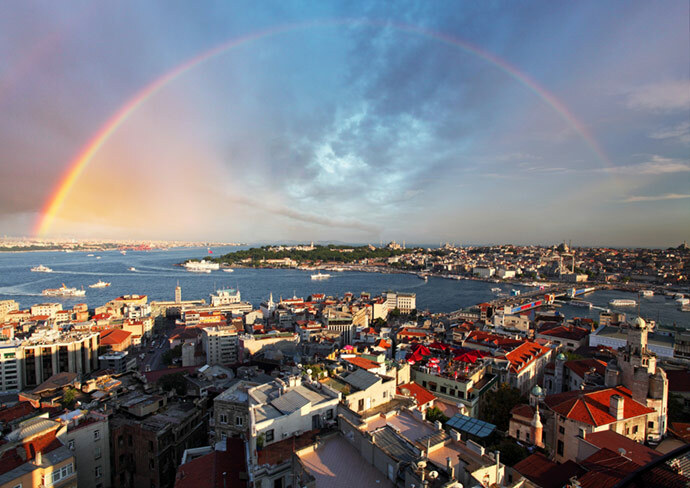 Sitting close to the borders of Europe, Africa and the Middle East, Turkey is central to a huge number of emerging markets and breaking new ground here opens doors for your company in a massive way. Without expert Turkish translation though you may be stuck trying to crack a market without the necessary tools. It’s a point of pride for us that our team is made up of intelligent and adaptable, fluent, native speaking translators. All Turkish translations we provide are created by native Turkish linguists, the benefits speak for themselves as our translations are guaranteed to communicate naturally when read by any Turkish speaker. Once you join us you will be paired with your own personal account and project manager. This means that if you need to get in touch or bring something to our attention, you have a dedicated phone number and email address for a direct line to the team working on your project. Whenever you deal with us you can speak to someone who knows and understands the way you work and all your project requirements. Our translations are always completed and returned in the format they are received. This means you don’t have to spend any time on your end, reformatting and recreating what could be time sensitive documents. Our in-house team includes talented and efficient type-setters and designers with wide ranging experience in design and advertising concepts. If you need help with presenting your message as well as translating it then we’re ready to help. Our services are all accredited to ISO 9001 quality management standards as well as ISO 27001 data security standards. With these accreditations you can rest assured that our translations match up to the highest possible security and quality standards. If you need to get large quantities of Turkish translation completed we will put your order through our specialised translation management system, Tracklingua. Tracklingua gives you the option to track and amend large orders in real time and gives you instant control and visibility over what is otherwise a large and often fractured process. We don’t only offer Turkish translation services and we imagine that if you’re planning to expand your business to Turkey then you may be planning expansion elsewhere. Our translation services cover any language you might need and our native speakers are ready to translate your content into any regional dialect required. We are sure that once you’ve experienced our service and seen the kind of expediency and quality we bring to each and every job, you won’t look anywhere else again. Give us a call or drop us an email via our website so we can start work today on breaking down your language barriers. We have a skilled Turkish desktop publishing team made up of in-house designers and typesetters. Creative Turkish layout conversions of your documents or even complete re-designs to suit your overseas audience are no problem. Take a look at our dedicated desktop publishing page for more information.